We all workout for different reasons. Whether it's to increase our fitness levels, release stress or to look fitter. However, there can be some easy mistakes we make every day without even realising. Here are 7 gym practices you should avoid and why. Many people are under the belief that simply walking to the gym or five minutes light work on the cross trainer is enough to warm you up before a tough workout. It is vital that you use dynamic stretches to warm your muscles up well. This is one of the main ways to avoid injury during exercises. Studies also show that stretching prepares your muscles to provide for energy so can help the overall performance of your workout. It might be tempting to lift as heavy weight as you can bear when you’re at the gym and although you should always push yourself, training without a partner could be risky for you and those around you. Try alternative techniques when you work out on your own so that you can still push your muscles to the limit without putting yourself at risk of a bad injury. 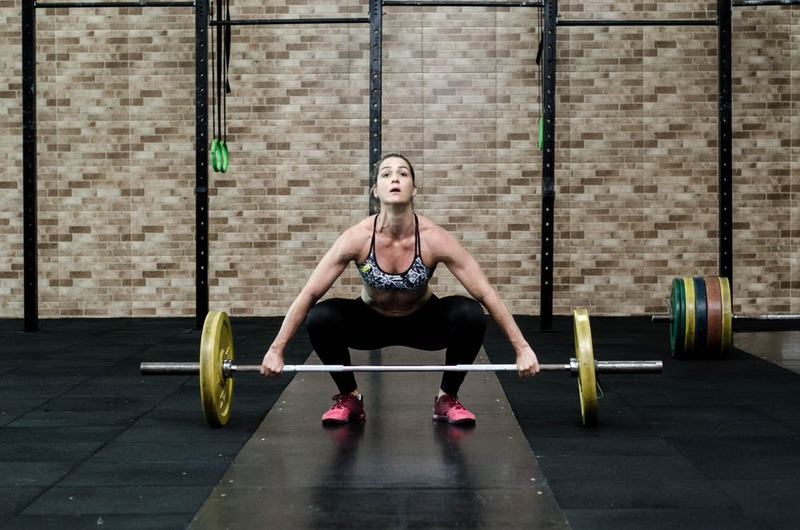 Try training techniques such as Pyramid Training or German Volume Training, both these techniques involve a high number of total reps meaning that you only have to lift about 60% of your maximum weight. By no means does this mean your workout won’t be as tough, it will still put your strength to the test. 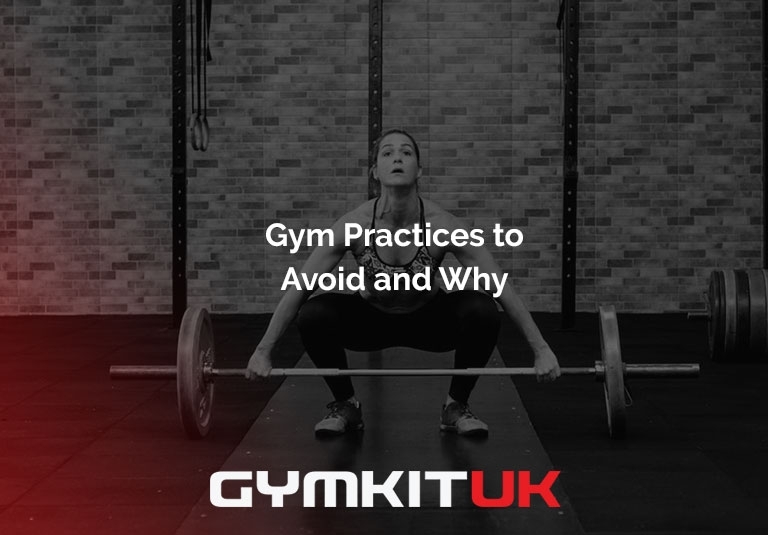 Although this won’t directly affect your training, leave plates or equipment on the floor after you have finished is bad practice. Not only this, but it has an effect on the next person to train who might do the same. You wouldn’t want to go to start your workout and only have one plate stacked up and the others scattered around the floor. It’s easy to forget and get caught up in your workout but don’t leave a mess behind you. This doesn’t mean you should look for conversations about their day when you go to the gym, but don’t ignore the staff around the gym when doing your workout. In most gyms there will be trainers walking around to help anyone that needs it. Take advantage of this! Yes you might feel silly not knowing the proper form for a workout or how to use a machine but you’ll look an awful lot less silly once you are shown the correct way. Trainers in the gym can offer you valuable information that could enhance your workout and prevent injury. There are some machines at the gym that can help you work some muscles that are over wise quite difficult to target. However many gym goers forget the importance of incorporating free weight exercises into their workouts. Although it might be easier performing a lunge using the smith machine, performing lunges with a barbell or dumbbells will force you to use your core for balance. Often, performing exercises with free weights can challenge more muscles in your body rather than the single muscle you would be engaging on the machines. Use the machines to your advantage, but don’t rely on them. Whether you are trying to hit a personal target or compete with the person next to you, it can be tempting to put an extra weight on the bar at the gym. That’s great if you can lift it properly, but many people are in too much of a rush to up the weight without ensuring they are using the correct form. Not using the correct form not only means that you are putting yourself at risk of injury, but it could also mean that you aren’t engaging the right muscles. Instead of just lifting the weight, focus on what muscle you are using, if it’s too hard to use the muscle you are supposed to be relying on, go down a weight until you can use the correct form. It might be hard, but try not to rush through your reps. Slow and controlled movements will challenge your muscles more and will give you a more effective workout than when you do the movement faster. Perform each move concentrating on the muscle you want to work and focus on lifting with that muscle. You may find this means you have to choose a lighter weight, but the workout will be far more beneficial. Even if you’re in a time crunch, it is better to perform fewer exercises slowly and efficiently than to rush to finish all the exercises in your workout.